Click the link below to register for an upcoming class and see new course dates. • Student must be 15 years and 9 months old before the desired course date. • The Drivers Education Course must be completed within two years. • Parents must complete a two hour parent class for their child's completion of the course. (Valid for 5 years). Going into effect May 1st 2019. Mass DOT will require parents to complete the 2 hour parent class before the student can schedule online driving lessons. The new requirement will be non-applicable for students who start driving school before May 1st. *Not attending registered classroom time (30 hours of class) and requesting to be placed in another class will result in a $200 rescheduling fee. Obtaining your license is a milestone that is often marked by excitement and at times fear. Your parent or guardian may not have to drive you to the movies or your friends' houses anymore, but you also have a set of rules to obey that are designed to ease your way into driving until you have gained the necessary behind the wheel experience that will make you a safe driver who is both aware and vigilant.As you more forward, remember that driving is a privilege that should not be taken lightly. 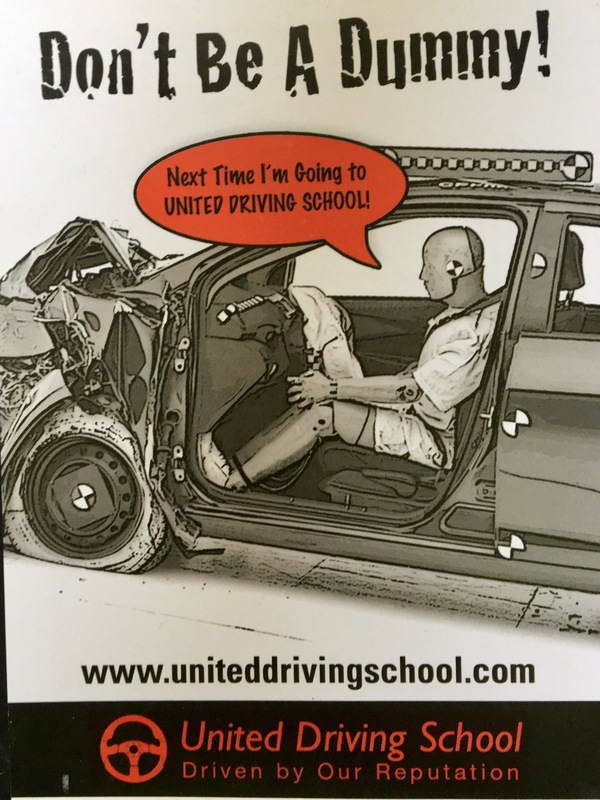 On this page, you will find helpful information such as safe driving tips, statistics on teen motor vehicle crashes, what to expect when obtaining your learner's permit and junior operator license, as well as information on what the law expects of you while driving on both.